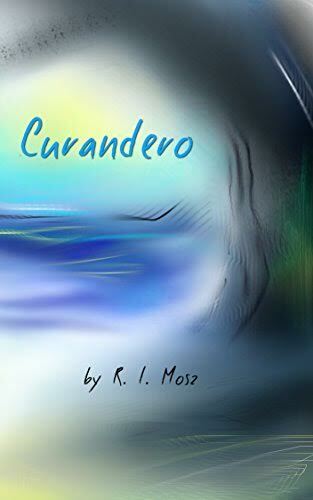 Curandero is a novel chronicling one patient's challenging journey into the realm of mind-body medicine. Terminally ill at only twenty-seven years of age, Stefan Campeau has exhausted established treatment protocols to fight his disease, and inadvertently falls into the hands of enigmatic oncologist Dr. Miguel Calderon and controversial young herbalist Dr. Brian Sandler. Working in concurrence with each other, the two doctors' therapies catapult Stefan into an unsettling unscrambling of his inner self, leading to a healing beyond his imagining. Curandero is a compilation of true experiences interwoven into a fictitious story.